← …and says nothing, because that’s normal atmospheric pressure. *Why do I act different when I’m sick? 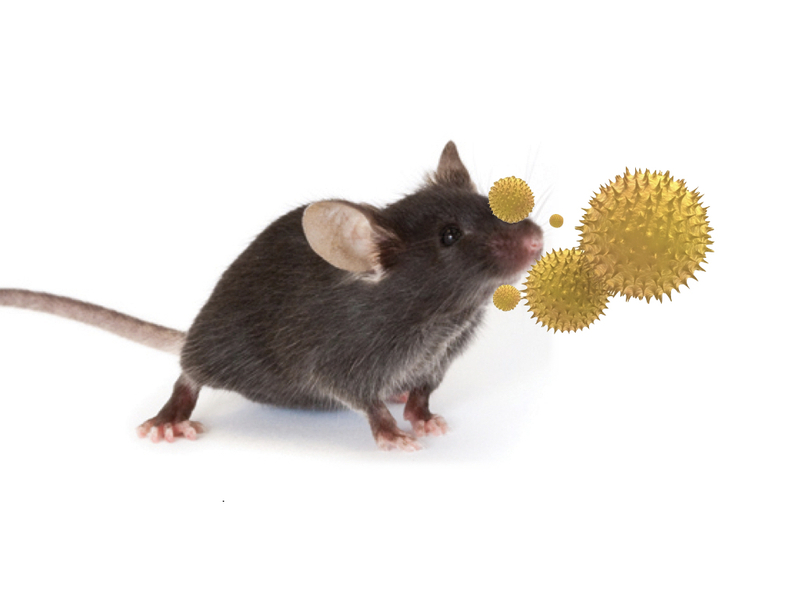 *How does our immune system communicate with our brain? *Can studying our immune system help us better understand disorders like Autism? *Is a healthy immune system important for brain development? Jared Schwartzer, Assistant Professor of Psychology and Education, and Neuroscience and Behavior at Mount Holyoke College, is a behavioral neuroscientist studying preclinical models of neurodevelopmental disorders including Autism Spectrum Disorders. He is particularly interested in understanding how genetic and environmental interactions alter the development of the brain to produce behavioral and cognitive deficits. SciTech Cafe events are open all those with curious minds regardless age and background. Our events, prizes and snack are free, but donations are appreciated.